Inside the device disappeared Intel Core 6th generation, which is typical for tablets here used a modification of the Core M.
Huawei today at MWC 2016 showed that the company calls in a press release exclusively device. Upon closer examination it becomes clear that this feature-rich tablet, which can connect at least a keyboard and stylus. 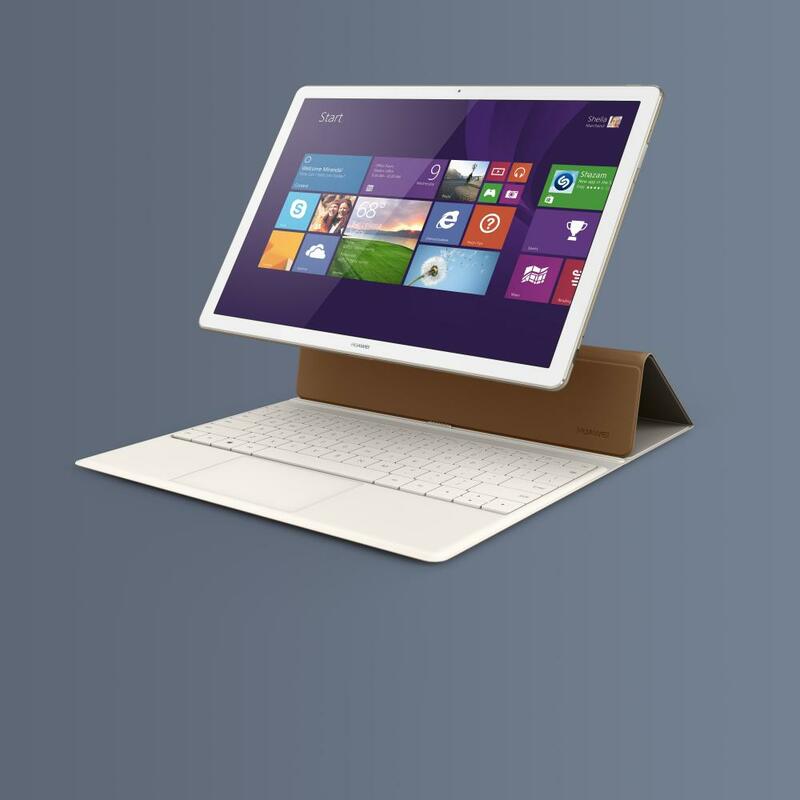 The gadget works on Windows 10, in this arrangement, turns it into a laptop. Or even an ultrabook, considering the specs, the battery and the dimensions of the device. 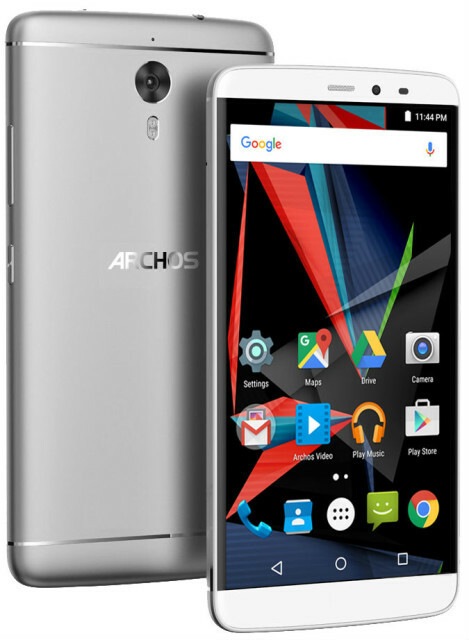 The French company ARCHOS, in the framework of the upcoming exhibition Mobile World Congress in Barcelona, has introduced a new and, in her words, a balanced model of the ARCHOS Diamond 2 Plus. 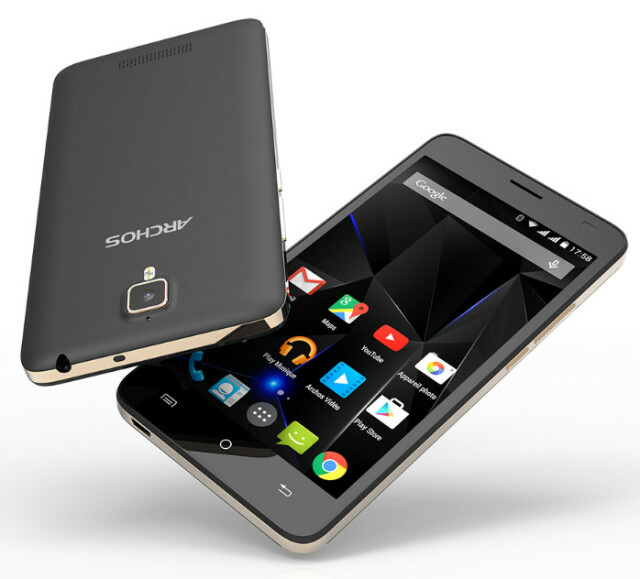 The French company ARCHOS, in the framework of the upcoming exhibition Mobile World Congress in Barcelona has unveiled its new smartphone with many features at a reasonable price – the ARCHOS Diamond 2 Note. 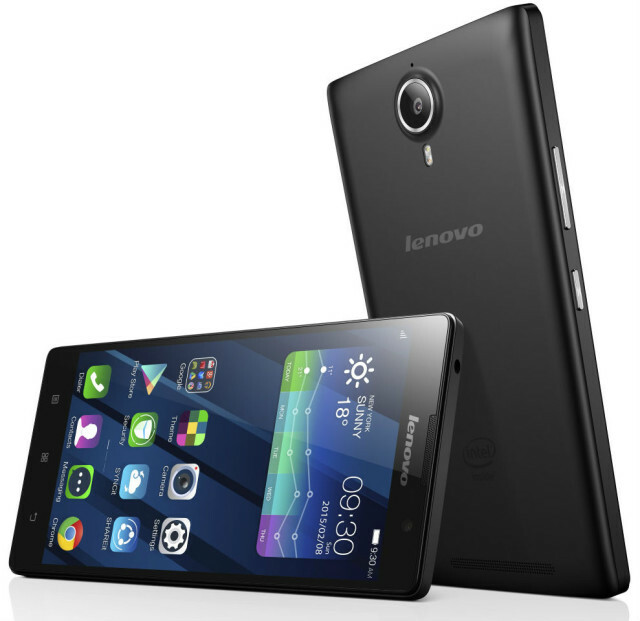 Lenovo announced the start of sales in Russia, exclusively through company's Internet store, available the smartphone A7010 with improved multimedia functions. 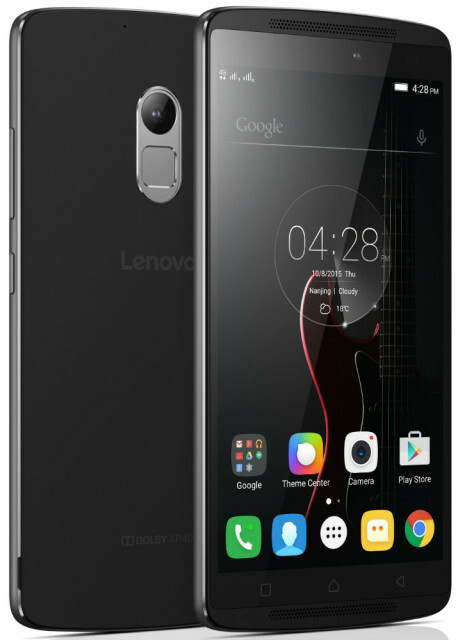 On the first day of sales, February 22, the smartphone will operate a special price – 15 990 rubles (base price – 16990 rubles). 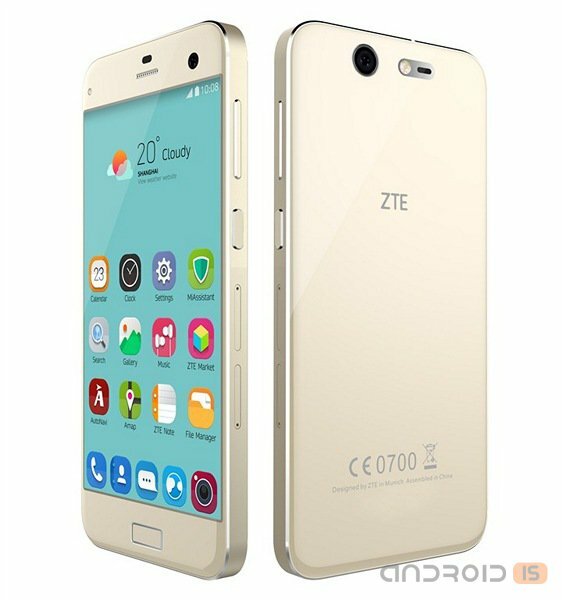 A few days ago in Moscow, the company ZTE held an official event, which was held Russian presentation of the new smartphone ZTE Blade S7. To obtain the most high quality photo applied a 10-element lens Hoya that will allow you to get clear shots even at slow shutter speeds. Here, of course, there is also optical stabilization. 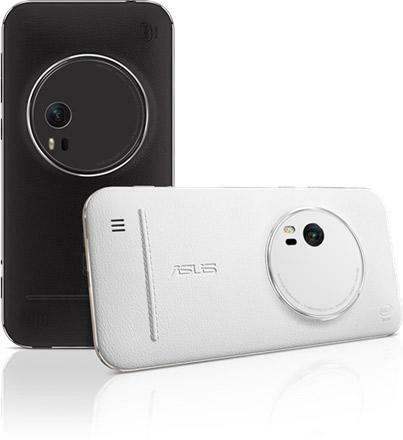 System 3-fold optical zoom, implemented in ASUS ZenFone Zoom has a range of focal lengths from 28 to 84 mm. in addition, the device good shows itself when you ride to close-up photography. Minimum focusing distance of only 5 cm To achieve a more natural skin color and color in General, Asus has used a Duo-tone flash. System laser focusing will allow you to obtain a sharp image in just 0.3 seconds. Today the presentation of the smartphone Asus ZenFone Zoom in Moscow. The company introduced a fresh model with the most modern fixtures and an emphasis on the photographic qualities. Today smartphone ZenFone Zoom world's thinnest 3x optical zoom or 12x maximum magnification. 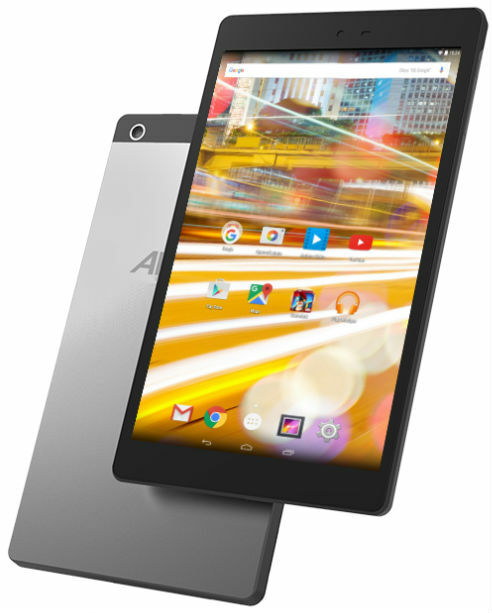 The French company ARCHOS, with the upcoming opening of the exhibition Mobile World Congress in 2016, introduced a new line of high-end tablets Oxygen that is available in three versions with a diagonal of IPS displays 7, 8 and 10.1-inch and a resolution of Full HD. 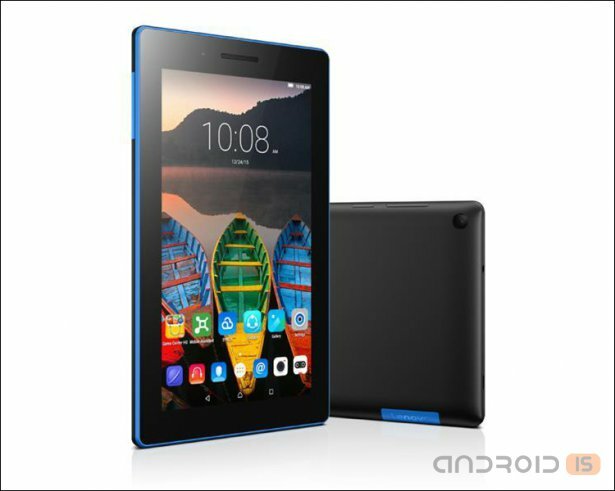 Lenovo has launched another budget tablet from the Lenovo Tab, model TB3-710F recommended which costs 80 Euro. 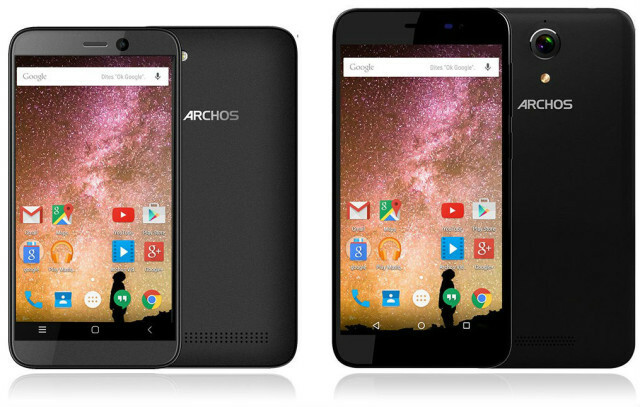 The French company ARCHOS introduced a new smartphone from its line of Oxygen – ARCHOS Oxygen 50d has a 5-inch Full HD display, 13 MP primary camera and 5 MP front cameras and 1.3 GHz OCTA-core Mediatek MTK6753. 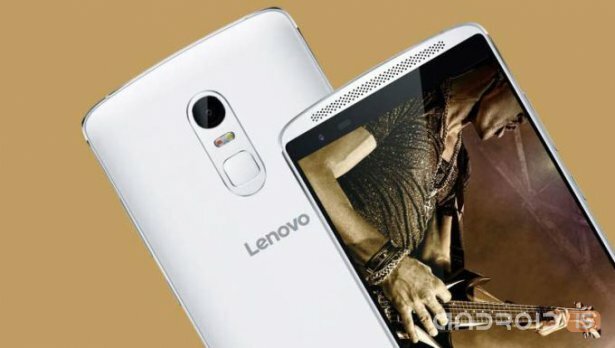 The Chinese company Lenovo, which produces currently, smartphones are including and under the Motorola brand, introduced in Indonesia a new smartphone – the Lenovo Vibe P1 Turbo, which will cost local buyers 3,999 million Indonesian rupiah (~296$). 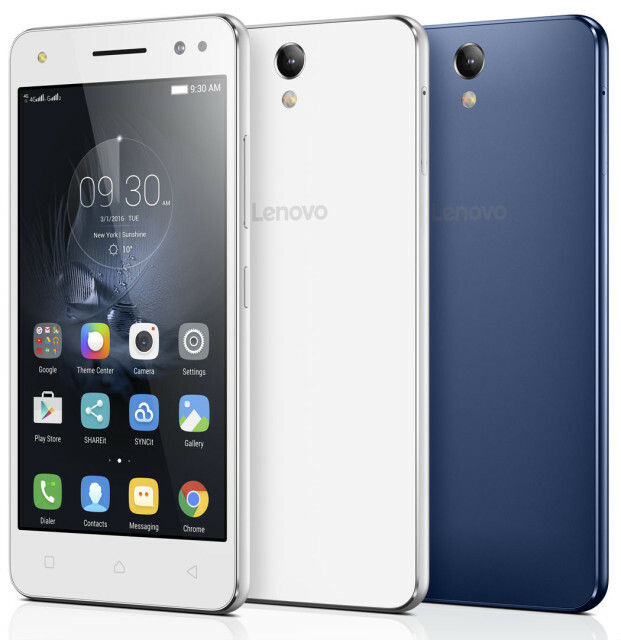 In Ukraine, the company Lenovo has announced the official start of sales of mid-tier smartphone Lenovo X3 Lite, model number A7010. For the money the buyer will receive a 5.5-inch screen (1920x1080 pixels, 400 ppi, IPS), occupying 72% of the front panel of the smartphone. 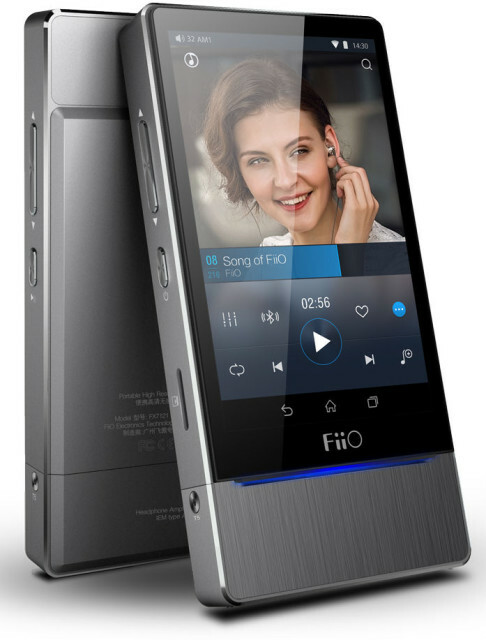 The dimensions of the device 151,3x76,3x8,15 mm and weighs 158 grams. Huawei officially announces that as of 28 January, the smartphone Honor 5X will appear on the shelves of Russian stores at a price of 16990 rubles. 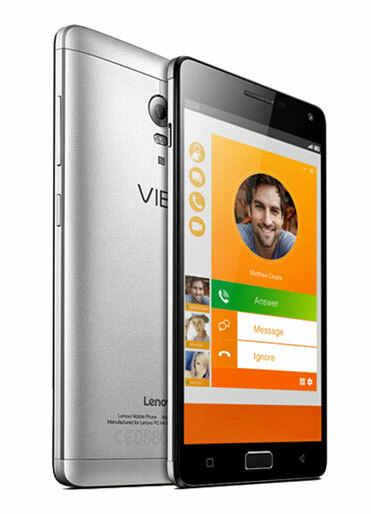 This is a brand new phone with a metal case and a fingerprint scanner. 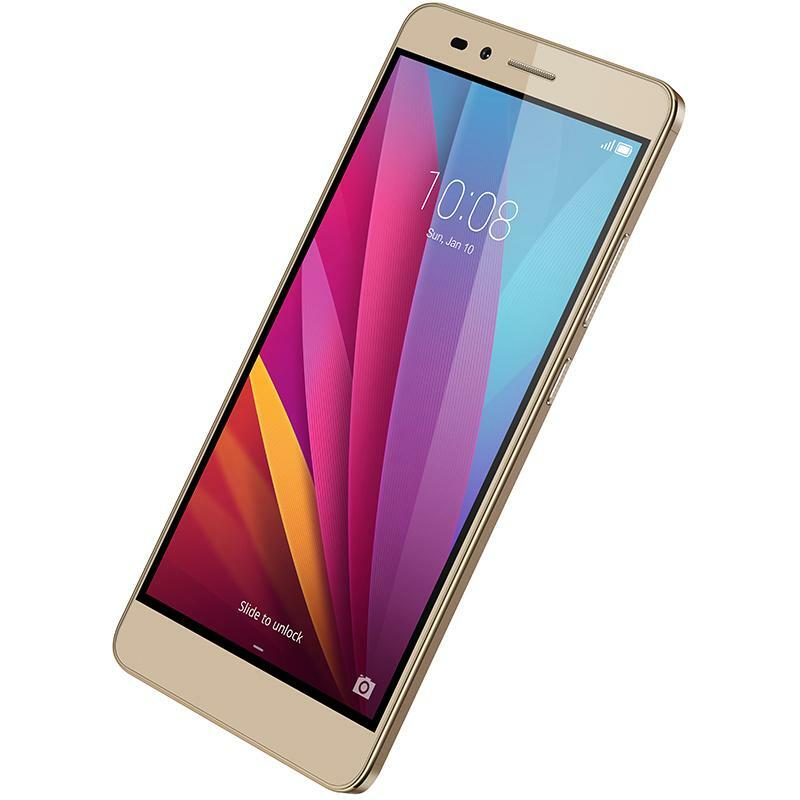 The Chinese company ZTE has introduced to the Australian market a new smartphone – ZTE Blade V Plus features a 5.5-inch Full HD display, integrated fingerprint scanner, support for 4G/LTE networks and two SIM cards. 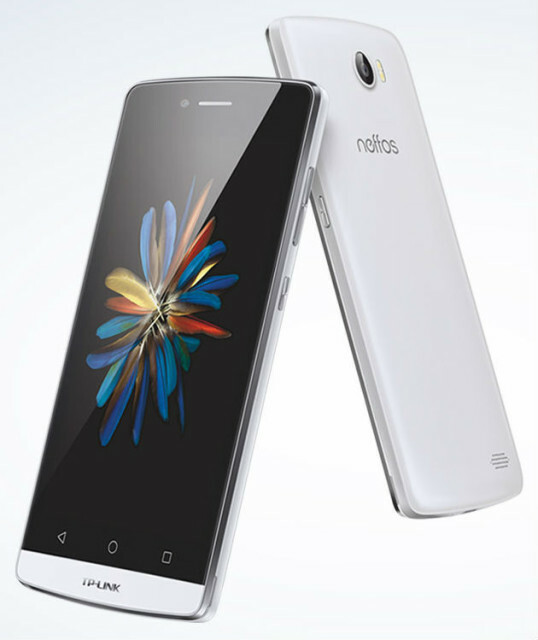 The Chinese company TP-Link has officially unveiled its range of smartphones under the trademark Neffos that at the initial stage will be presented by three models in the new series Neffos C5: actually Neffos C5, C5 more powerful Neffos Max budget smartphone Neffos C5L. 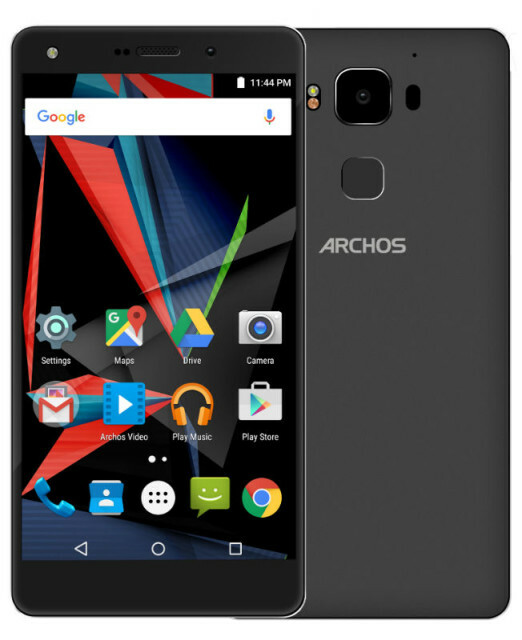 The French company ARCHOS at CES will present two new series of smartphones with colorful buildings and a long battery life ARCHOS Cobalt the ARCHOS and Power. Rumor has it that the LG G4 isn't all sold out, as expected for this company. 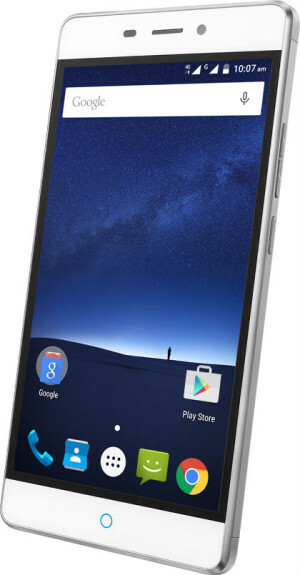 But in any case, one of the most memorable smartphones of the year. Here and not the typical chispet, leather trim, Luggage, which many admire. In short, it was to get stuck in memory and continue to wait in 2106 year. 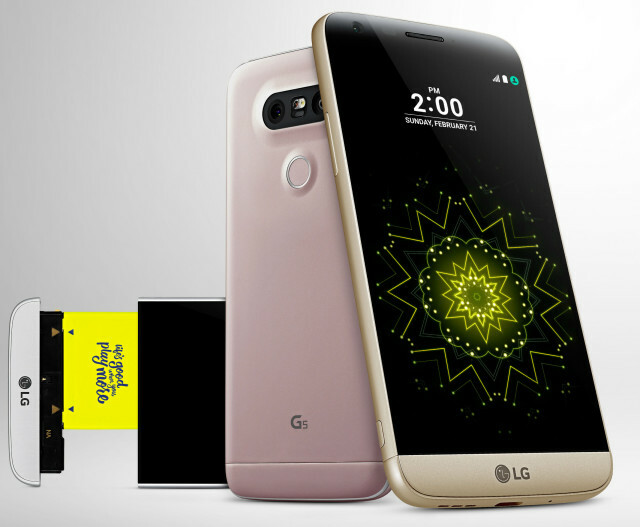 Yet not much is known about the smartphone, which LG is preparing for us. It is clear that the main flagship line of the company will be continued. But what do we know about the upcoming G5? Let's see what today according to various Western sources and try to gather all the information in one structured pile.